Plane crash. A cargo of illegal narcotics. And the mysterious disappearance of an infamous drug smuggler called "The Hawk." The stage is set for a dangerous cat and mouse game as young Grant Stone stumbles into "The Hawk's" domain. 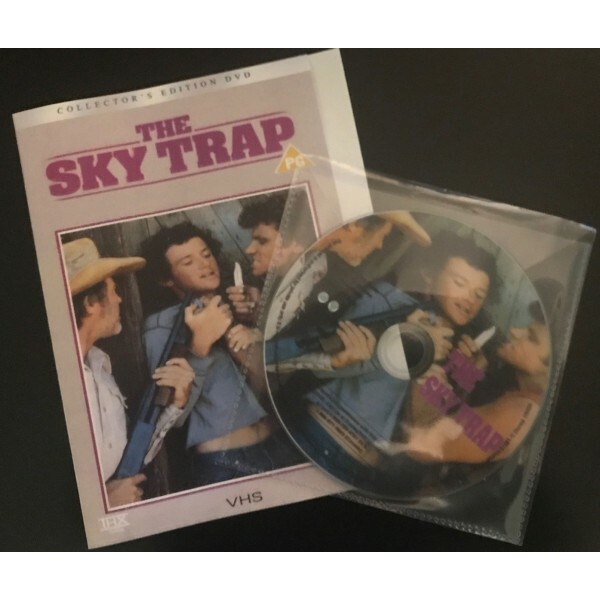 Grant and his girlfriend become the targets of a pair of bloodthirsty smugglers on the ground... and in the sky where "The Hawk" is ready to swoop!